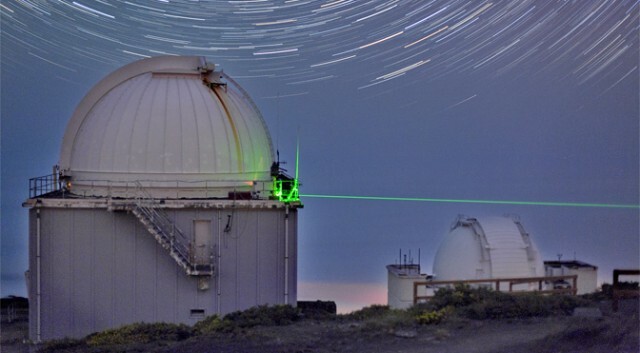 A team of international researchers have successfully teleported a quantum bit (qubit) over a record distance of 143 kilometers (89 miles), between the Canary Islands of La Palma and Tenerife. This distance is significant, as it is roughly the same distance to low Earth orbit (LEO) satellites — meaning it is now theoretically possible to build a satellite-based quantum communication network. Now, before you get too excited, quantum teleportation isn’t the same as the teleporters found in Star Trek or Charlie and the Chocolate Factory, but the concept is similar. Basically, the scientists entangled some photons in La Palma, and then used a high-powered laser to fire one of those photons across the sea to a receiving station in Tenerife. Then, when the quantum state of one photon is altered, the quantum state of the second photon — despite being 90 miles away — is immediately altered, faster than the speed of light, without even the smallest of delays. In essence, we’re talking about quantum state teleportation — rather than the teleportation of actual matter. Why is this useful? Well, the simplest application is quantum cryptography. A pair of entangled photons are the perfect channel for securely transferring a cryptographic key; due to the laws of quantum mechanics, it is physically impossible for someone to spy on the entangled photon. 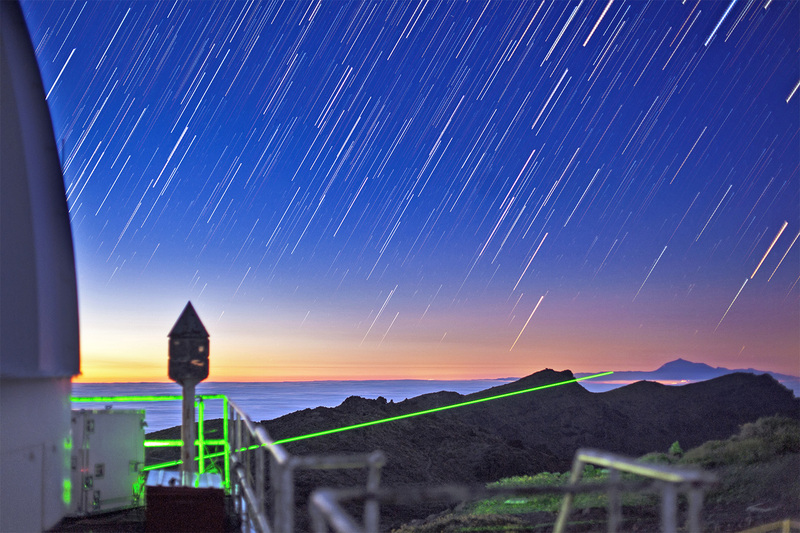 In the short term, a satellite-based quantum network is the kind of thing that governments would set up for secure communications. In the long term, though, a quantum network could form the backbone of an internet populated by quantum computers. In theory, each quantum processor/computer connected to the quantum network could be instantly linked to every other computer via an entangled pair of photons. The next step, then, is to launch a satellite capable of sending and receiving teleported qubits. This is no easy task, and probably unlikely to happen for at least a few years. We’re moving quickly, though: Just two years ago, the record distance for quantum teleportation was 16km, set by a Chinese research team. Earlier this year, they broke their own record and teleported photons over 97km — and now, a few months later, we’re at 143km.